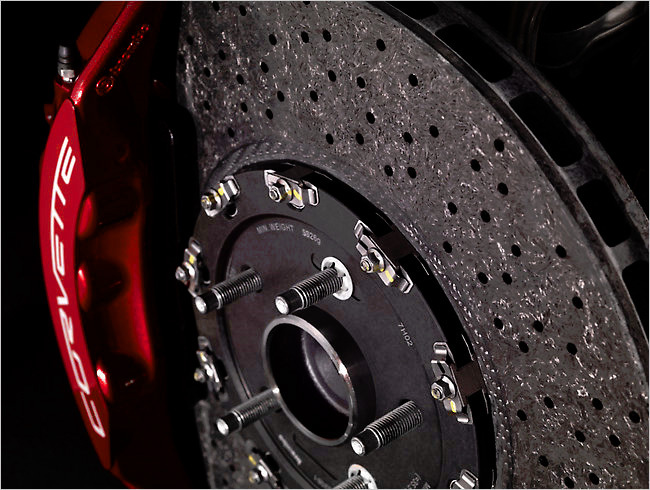 Disc brakes consist of a disc brake rotor (which is attached to the wheel) and a caliper (which holds the disc brake pads). Hydraulic pressure from the master cylinder causes the caliper piston to clamp the disc brake rotor between the disc brake pads. This creates friction between the pads and rotor, causing your car to slow down or stop. Drum brakes consist of a brake drum attached to the wheel, a wheel cylinder, brake shoes, and brake return springs. Hydraulic pressure from the master cylinder causes the wheel cylinder to press the brake shoes against the brake drum. This creates friction between the shoes and drum to slow or stop your car. The parking brake uses cables to mechanically apply the brakes (usually the rear brake). The parking brake is used to prevent the car from rolling when not being driven. Computer-controlled anti-lock braking systems (ABS) are an important safety feature in today's vehicles. 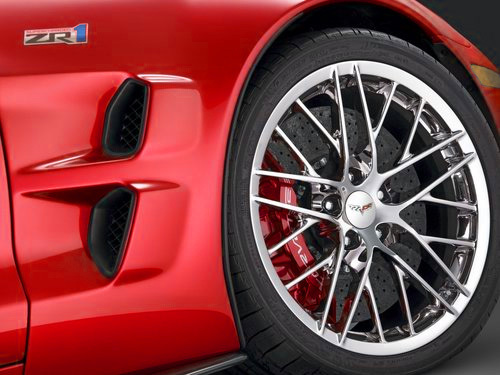 When sudden stops are made, the ABS prevents wheel lock-up. The system is comprised of the on-board computer, wheel-speed sensors that monitor wheel rotation, and computer-controlled hydraulics that pulse the brakes on and off rapidly.